A team at the Norwegian Institute for Water Research has extracted water samples from sewage treatment plants around in Norway to assess the use of cocaine in the Norwegian population. 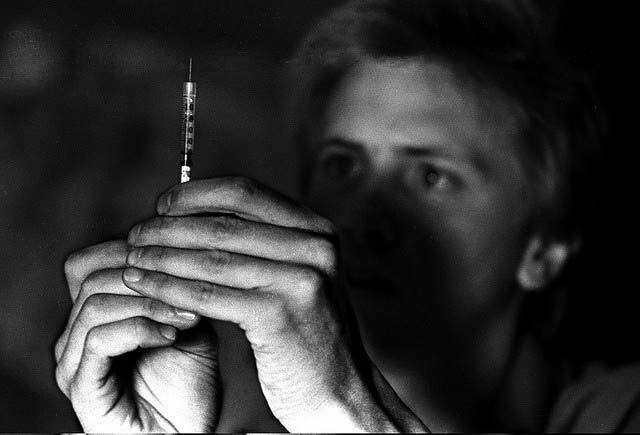 The analyses revealed that one of hundreds of Norwegians use cocaine every day, writes TV2. Also, figures from the National Institute on Drug Abuse (Sirus) showed in 2008 that four percent of the young people aged 15-20 years tried the drug. A few years ago, Oslo police had the project “White Snow” against the use of cocaine in especially closed environments in financial, business and entertainment industry. However, this project was stopped in 2008.